Graduate in Sports Science and physiotherapy. National triathlon coach (level III) by @FETRI. National swimming coach (level III) by @RFEN. I was born in San Sebastian. I started practising trhiathlon when I was studying in England. Then went to Murcia to study sports science and physiotherapy. Success. 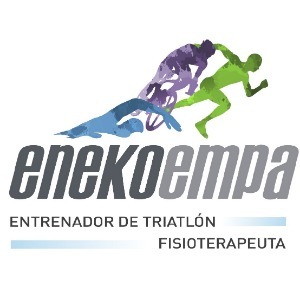 Coach ENEKO EMPARANZA BAUMGART has been notified of your message.